Dorothy Agneta Patterson, Miss Dotti, finished her journey on earth on December 19, 2018 at the age of 75 from complications of multiple myeloma. 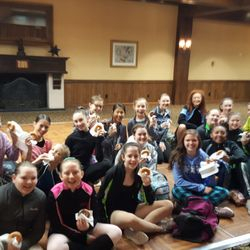 Dotti was a talented dancer and an even more talented teacher of dance, starting her career in New Albany, MS. After several years she opened her own studio, teaching tap, jazz and ballet at Dotti’s School of Dance in Germantown and Collierville. She finally retired after 51 years. Dotti was a member of Southern Association of Dance masters, Central Church Ambassador class and a loyal Tigers fan. Dotti was an active member of SADM, serving as board members, officer and most recently 2nd Vice President. Her spirit will live on with each student and teacher who attends SADM. 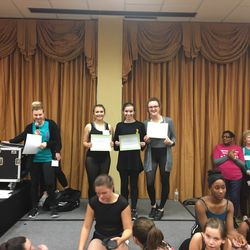 SADM’s Fall Convention was a dance packed weekend enjoyed by all who were there. Though that weekend is gone forever, today is a great day for me to stop and express my sincere thanks to each of you. 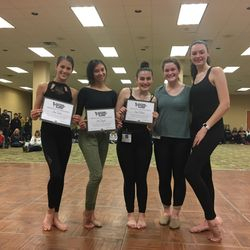 SADM is a wonderful dance organization, consisting of teachers from many different states, who come together to be inspired and motivated and hone their dancing technique. I hope you were filled with new inspiration to continue doing what you love. 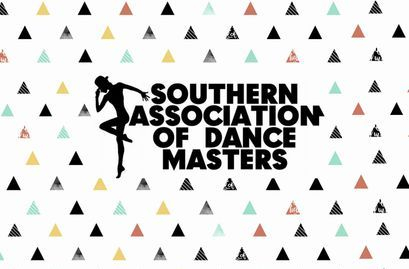 The unique thing about Southern Association of Dance Masters is that it relies on all of its’ members to work the many jobs involved with holding their wonderful conventions. 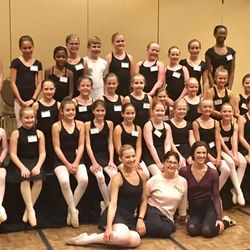 I want to thank each and every teacher and student that attended this Fall’s Convention, because you are what it is all about. I would love for each of you to share your thoughts about our fall convention, as it takes all of us together to make SADM successful and each of your opinions matter. 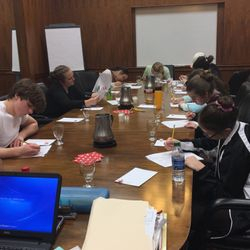 SADM is a volunteer organization and I thank all of the member teachers that volunteered their time. 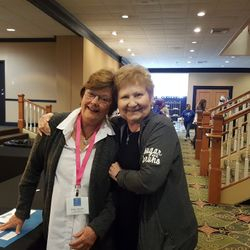 Our next big event is our summer convention at Franklin Marriott Cool Springs, July 11 - 14, 2019. I’m asking each of you to make it an event at your studio and start your plans now to attend! 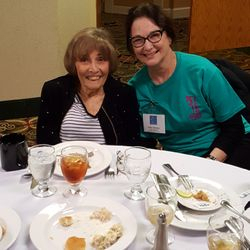 If you have faculty that you would like to see at one of our conventions, email your thoughts to Jan Burghart. Let’s make this summer’s convention an event to remember. If you were unable to attend the fall convention, we missed you and look forward to seeing you this summer in Franklin, TN. To read the full letter, please click here! 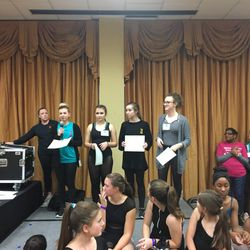 non-for-profit dance education organization dedicated to raising awareness and appreciation of dance to both teachers and students and to enhance the quality of education by offering professional training and certification in the proper techniques of dance.